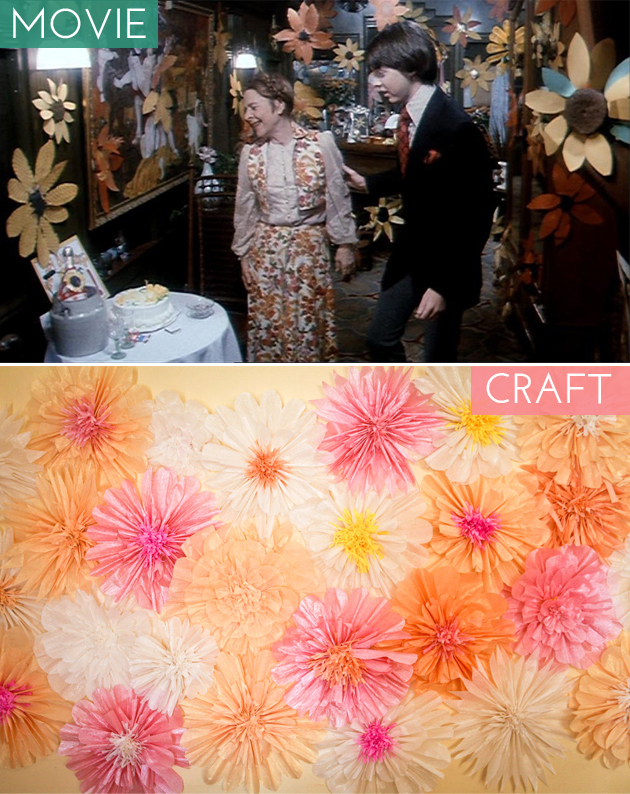 Be sure to check out the crafts for Annie Hall and The Grand Budapest Hotel too! Do you have a favorite movie that you’re always up for watching, regardless of your mood? For me, that would be Annie Hall. There’s something about it that tugs on my heartstrings every time (plus, hello, Diane Keeton is a fashion icon). After reading your responses to my first movie inspired crafts post, I thought what better film to use for the next one! Let’s mix things up a bit from my standard Friday roundup, shall we? Earlier this week, I finally watched The Grand Budapest Hotel (took me long enough, right?!). I was completely blown away by the thought and detail that went into every scene– from the rich colors, to bold fonts, character quirks to costume design and everything else in between. If you haven’t seen it yet, I highly recommend it. And if my recommendation isn’t compelling enough, perhaps these craft projects that resemble scenes in the movie will convince you! So grab a bottle of wine, some friends, and craft one (or all) of these projects as you watch/rewatch the film. Have a lovely weekend!